The tires in your vehicle play a vital role in your ability to drive with control and mobility. It’s the reason why, even in poor weather conditions, you’re able to safely navigate busy highways and challenging roads. Your vehicle needs strong tires to achieve these benefits. Titan Auto & Tire can help with that. Our shop, which is located in Colonial Heights, Virginia, has a comprehensive list of tires available for any road and condition. Whether you need something for all terrains or for the winter, we have the tires available to help you navigate any challenge with quality and control. Although it would be ideal for tires to last the duration of your vehicle’s lifecycle, that’s simply not the case. Eventually, the tire will wear out and it’s important that you recognize the signs. By catching these signs early, you can replace the tire well before it gets bad and hurts your vehicle, or even you. Before your next drive, look out for these signs of tire wear! 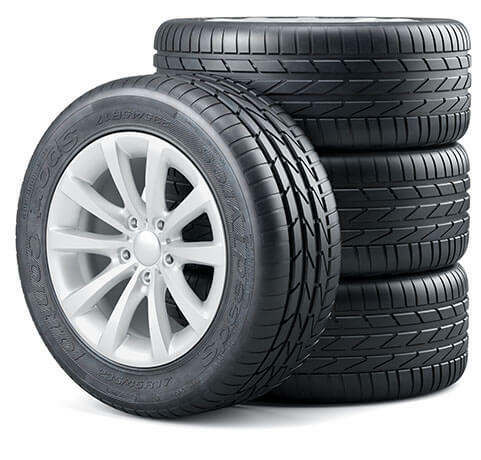 When we purchase a new tire, it typically comes with a good level of tread. This allows the vehicle to maintain control and traction on the road. But as time goes on and the tire wears out, the tread slowly begins to thin and smooth out. This is known as balding, and a bald tire can be very harmful to your driving experience. You can test to see if your tires are bald by utilizing the penny test! Insert the penny head first into the tread of the tire. If you see the head of Abraham Lincoln, that indicates the tires are bald and you will need a replacement. Make sure you use this test for all four of your tires! Although many drivers think a damaged tire needs to be replaced, it’s important to properly inspect it, as it may be qualified for a repair. To qualify, the tire must have damage within the tread and that damage cannot exceed ¼ or 6 millimeters in size. The tire must pass both of these requirements, and even failing one will require a new tire. Make sure you let our ASE Certified technicians take a look, as we have the tools to quickly make a proper diagnosis. If you’re searching for a new set of tires for your vehicle, let the team at Titan Auto & Tire help you out! Located in Colonial Heights, Virginia, our team of automotive experts will walk you through our comprehensive selection of tires and help you find the best one for your vehicle. We’ll even install it for you! Curious about our tires? Call our shop (804) 524-9115 and see what we have available! If you’re in the area and want to stop by, feel free to visit! Our service advisors are ready and waiting to help you. 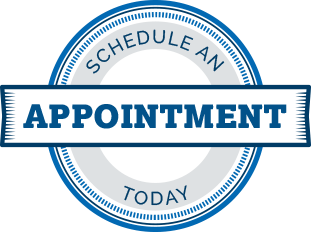 We’re located on 16429 Jefferson Davis Highway. We’re ready to serve you!